The best way to sell a house, in the eyes of a Home Inspector. The purchasing process has changed in the past few years. Instead of the seller calling all of the shots, it is now an obvious buyers market. I would like to share some of the “war” stories that I have seen. These stories are not to scare you, but to shed light on my perspective as seen from an unbiased party. Story #1 – The inspection process was going as it always does and the report was delivered on site as usual and as the seller was looking at the items he said “I sold the house at a drastically low price and I am not fixing anything!” The contract called for the typical 1.5% for paragraph D and 1.5% for paragraph N. The buyer heard this and through the inspection process, the buyer and seller did not have compatible personalities. I hope you follow the story line. The buyer overheard the seller make a statement that he was not going to fix anything! The buyer called his agent over and they both approached the seller and the buyer stated with a large smile, “Sir, it is no problem that you do not want to fix anything, I understand and as a matter of fact, you can keep your house, I no longer want to buy it!” So now the seller was stuck with the house and was very upset! The buyer was an attorney and did not purchase the house. Story #2 – Realtor stated to the potential buyer, “This house is new, you don’t need an inspection”. The buyer still called our company to perform an inspection on the residence. Our inspection process uncovered about 66 defective items to include a faulty gas range (leaking gas) and a leaking pool. Needless to say, the buyer was not upset at the defects but was very angry at the Realtor who advised him that it was a new house why have it inspected. He was going to be stuck with these defects. This purchase also went south not because of the defects, because he said “I don’t want to put a penny in that agents pocket”! I am not stating these stories to scare you, but more to enlighten you! 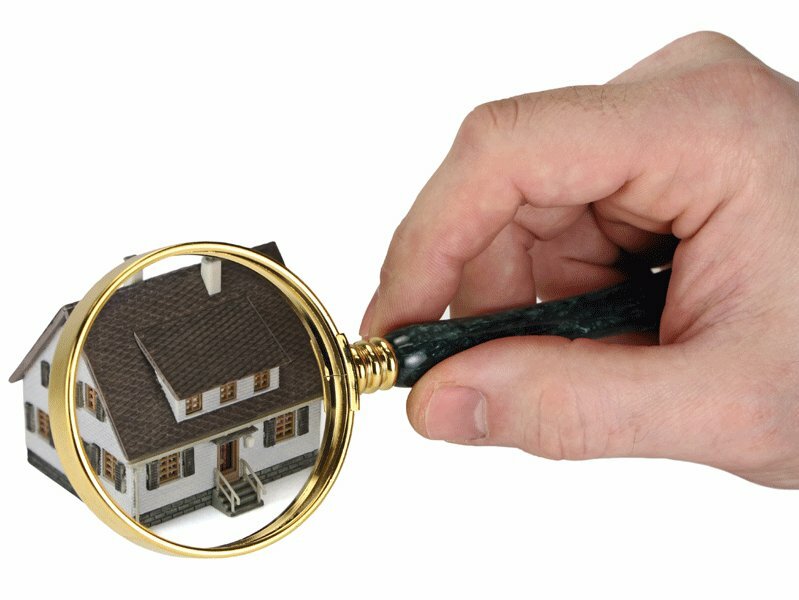 Consider having the home inspected BEFORE it goes on the market. What good will this do? Well YOU as the Real estate professional are giving the clients comparisons to determine the actual value of the residence and are spending YOUR good money on the marketing of this house. Why not get the SELLER to spend a few bucks and have a good inspector evaluate the house and give them a report. Have the items fixed and the report available at showings. #1 this shows that the seller is considerate of the buyers concerns and the seller is honest and forthright. Imagine selling a house with only a VERY small amount of defects (if any) on the buyer’s inspection report. This makes for an awesome transaction where both parties feel their Real Estate Professional took good care of them and would use them in the future. Posted on May 1, 2012, in Inspections and tagged Buy a Home, Buyer, Comprehensive Building Consultants, Fix, Inspections, Inspector Gadget, Leak, Realtor, Russ Hensel, Seller, SWFL Real Estate. Bookmark the permalink. Leave a comment.